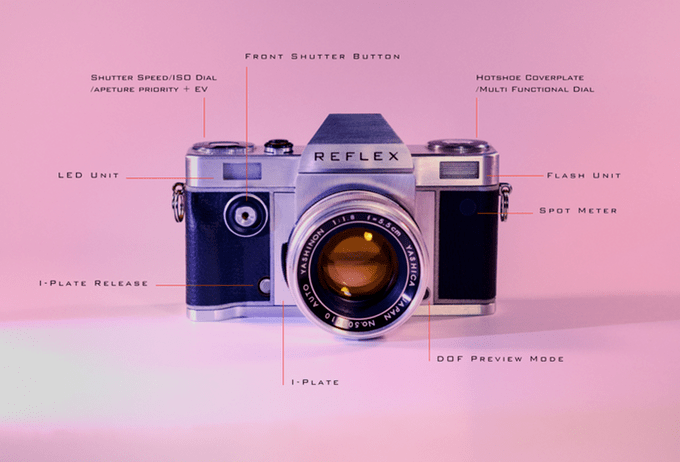 The makers of the new Reflex manual-focus 35mm SLR are to develop the camera’s shutter in house due to the problems finding suitable shutter units. “On paper it’s quite simple; Either we throw the towel, or we ramp up initial production – but this will need extra investment – or we start making our own shutter units. According to Reflex, the camera will now go into production in late spring or early summer of this year. “Once we can confirm that -after a period of testing- the shutter is solid, we will be taking pre-orders upon general request, allowing us to ramp up production,” the statement says. Reflex also said production of the three prime lenses for the camera, unveiled at last September’s Photokina in Cologne was on track, with production expected to start in March. 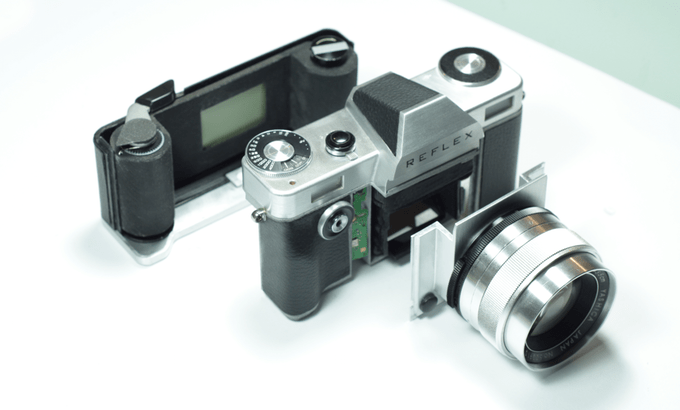 Reflex also said it had been invited to show the camera at the Satrtup Grind in Silicon Valley in February. really good news for reflex, just hope all the backers can remain patient. this is currently our only hope for a new camera. I wish them luck too. I think the shutter challenge is a big one, however.